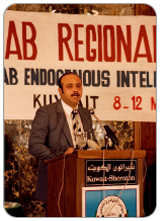 Although he was promoted to Associate Professor and served as Dean of the College of Arts in 1978-81 and then again in 1986-88, Kuwait University never promoted him to full Professorship. There are several theories as to why this was, but the truth remains unknown. 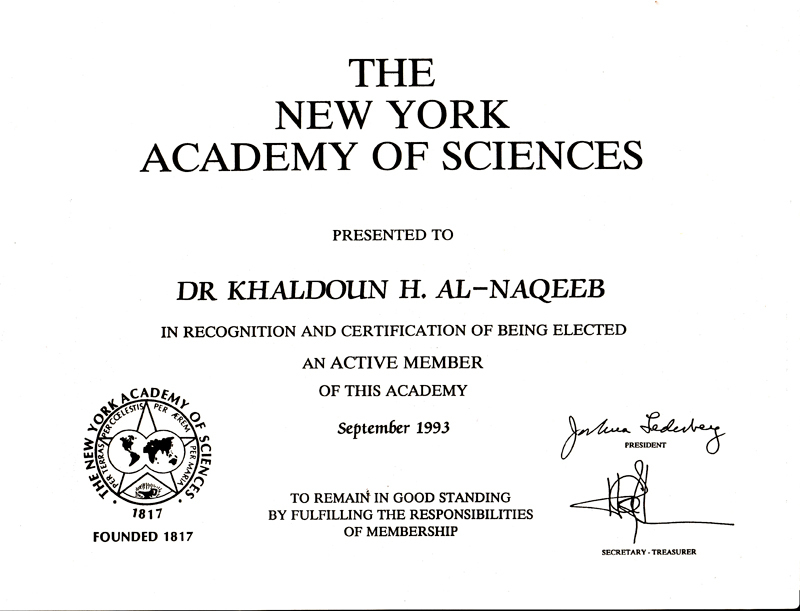 Khaldoun worked at the Ministry of Social Affairs and Labor for a year after gaining his BA. His passion always reverted back to the academia. 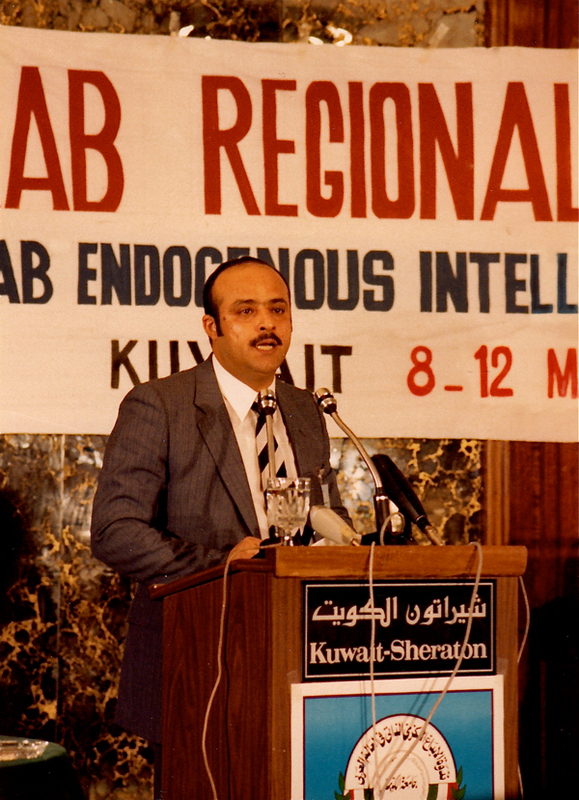 After gaining his Phd, Khaldoun returned to Kuwait and became Assistant Professor of Social Psychology at Kuwait University in 1976. 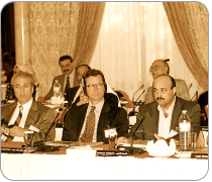 Khaldoun was arrested and imprisoned in 1988 after the publishing of his book ‘Society and State in the Gulf and Arab Peninsula: A Different Perspective’. Petitioners filled pages as the Academics and intelligentsia of the Arab world stood by him and against this act of censorship. Khaldoun was in prison for four days, and all visitations were forbidden. The family felt the impact and reaction from the public as they were showered with flowers and house visitors. After four days of petitioning, the government finally released him. 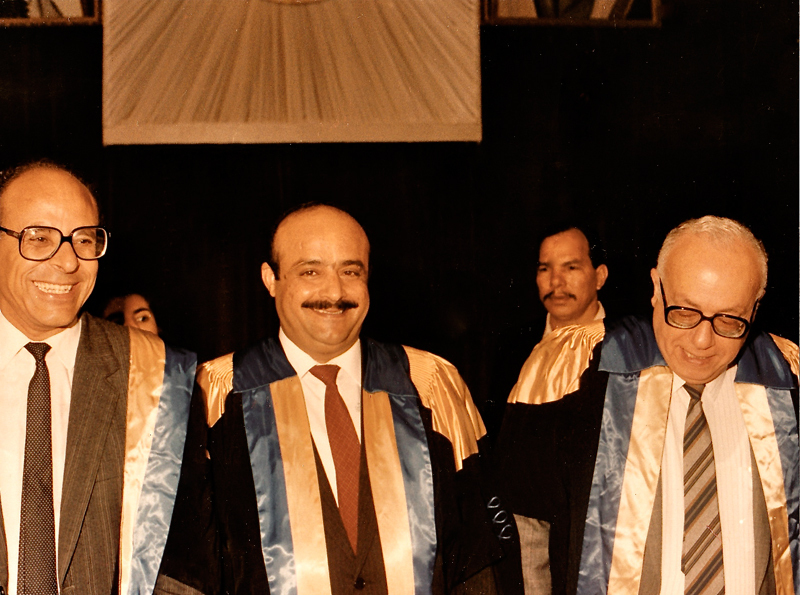 Khaldoun ensured that his academic career continued to flourish by attending and presenting papers in many conferences throughout the world. 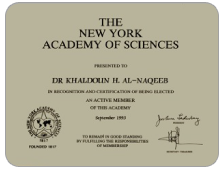 Khaldoun quickly became a renowned expert in his field, where some of his works were translated into English and many of his pupils used him as a reference in their research. He was a visiting professor at multiple universities, in 1981-2 he went to Harvard University, The Center for Middle Eastern Studies. 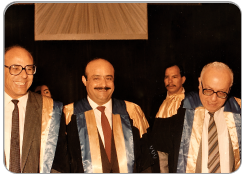 In 1988 in American University of Cairo. In 1989 in Georgetown University in Washington DC. 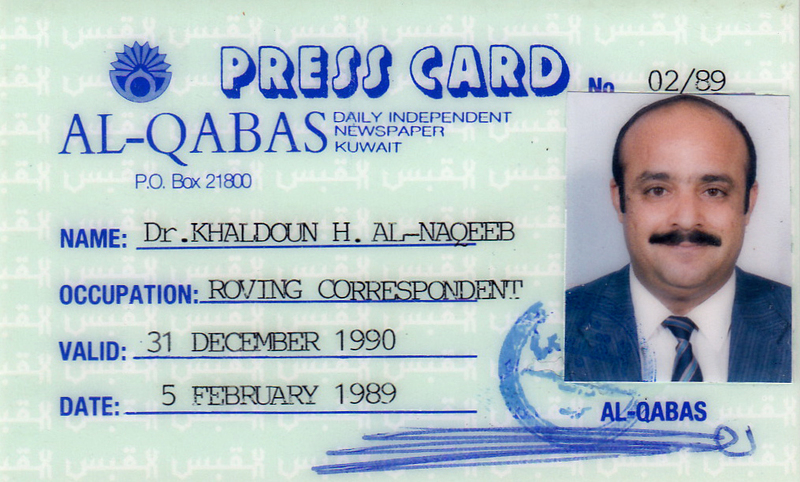 Among his numerous academic endeavors and family life, Khaldoun still made time to contribute regularly to the Kuwaiti newspaper Al-Qabas as a columnist. He also freelanced for several other news publications in the region. 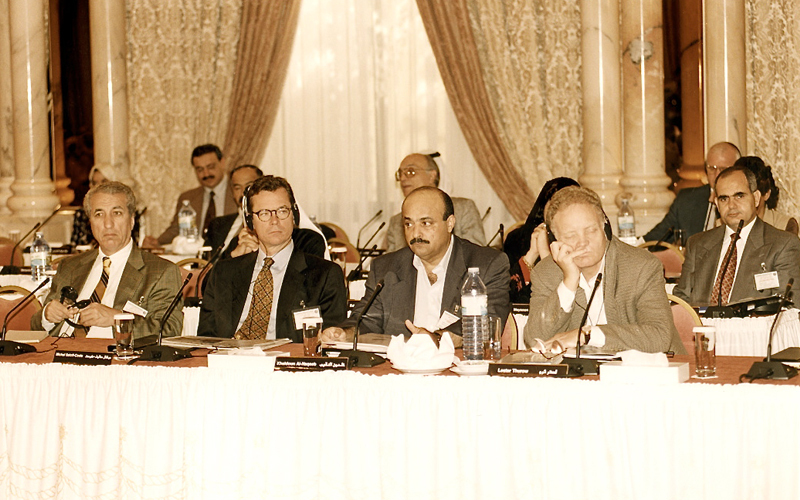 Towards the end of his career Khaldoun worked at the Arab Center for Research and Policy Studies in Qatar, along with Azmi Bishara. 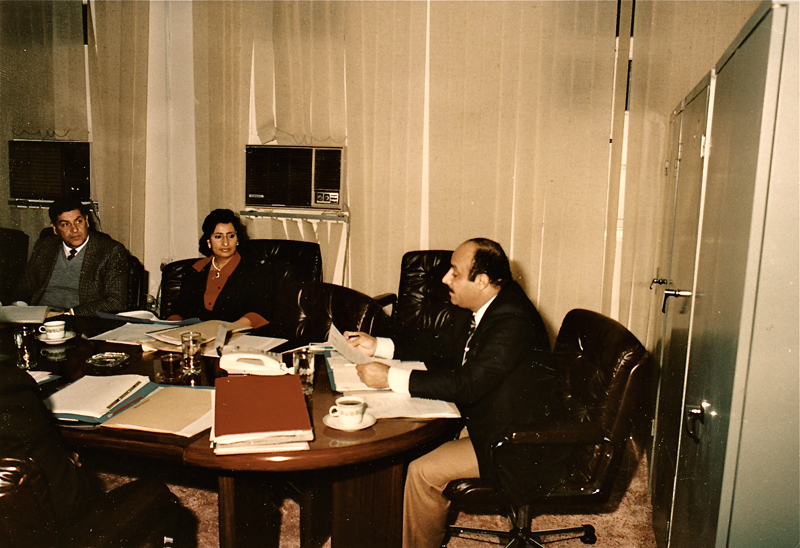 This picture was taken on 1979 during a meeting held at Sheraton Hotel.